My early fascination for nuclear proliferation began after watching Stanley Kubrick’s classic cold war film, “Dr. 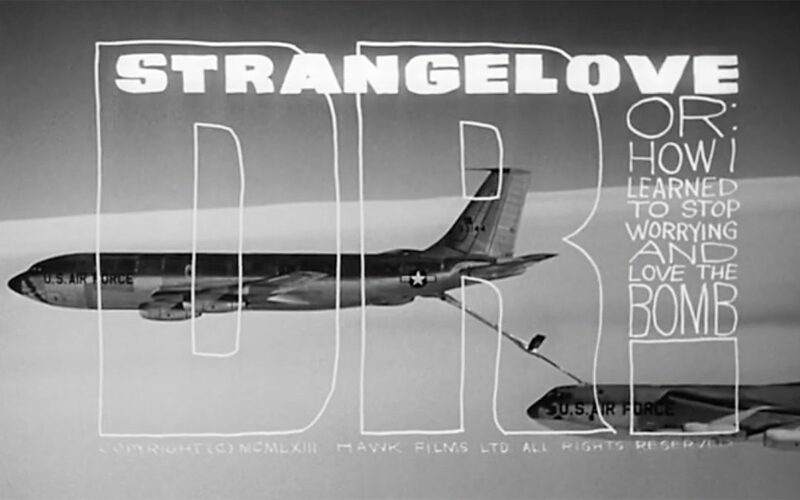 Strangelove or: How I Learned to Stop Worrying and Love the Bomb.” Although the movie appeared in theaters in 1964, I watched it for the first time on our family’s black and white television when I was about ten years old. My father worked as an engineer at the Naval Air Station, Alameda, in the San Francisco Bay Area, and anything that featured military operations, fighter planes, soldiers, and generals, instantly caught my attention. It didn’t take much time, however, until the stark fear of nuclear annihilation sunk in. 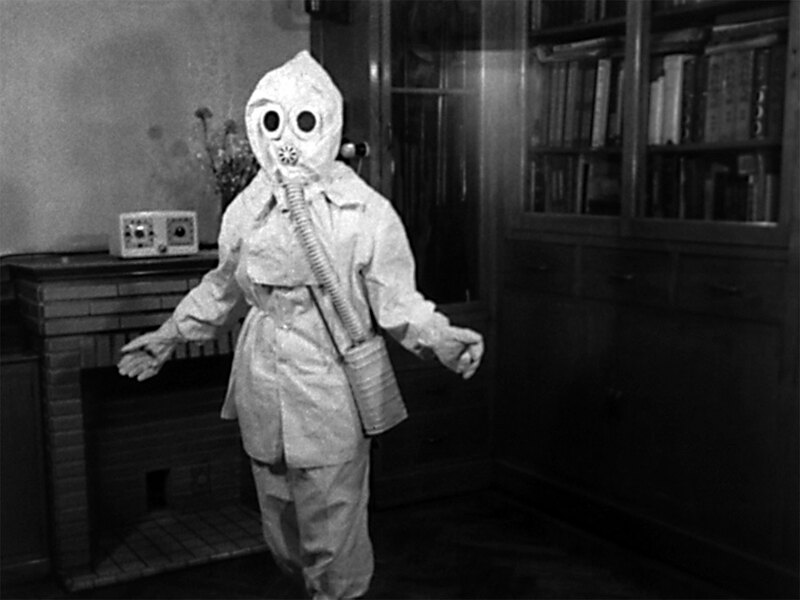 We were the generation of “duck and cover” drills, bomb shelters, fallout suits, and gasmasks. Nevada, to our east, served as home to the Nevada Test Site, sixty-five miles north of Las Vegas. In this section of desert, the U.S. government conducted a total of 1,021 nuclear tests between 1951 and 1992. 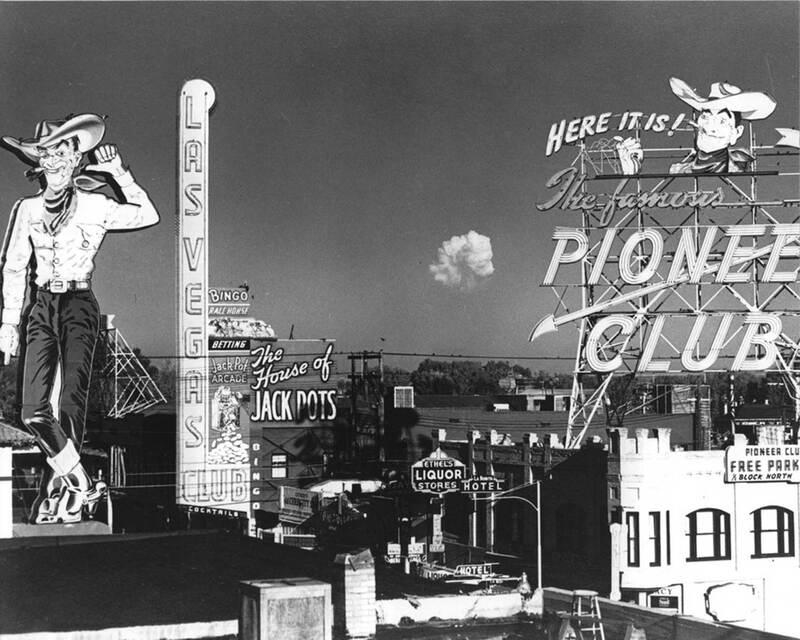 A perverse atomic frenzy led to increased tourism for Las Vegas, and throughout the 50s and early 60s, the city capitalized on this “atomic tourism.” Hotel guests could see nuclear test bursts of light directly from their hotel windows. Some casinos hosted “dawn parties” and created atomic-themed cocktails. Calendars listed detonation times and the best viewing spots to see these flashes, or mushroom clouds. When I attended college at the University of Colorado, the cold war was in full swing. Russia remained involved in an expanding arms race with the United States as President Ronald Reagan and Mikhail Gorbachev continuously upped the ante. During this buildup, nuclear triggers for the atom bomb were produced a few miles away from my college campus in Boulder. The Rocky Flats Plant was a nuclear weapons production facility near Denver, and the focal point of anti-nuclear demonstrations. 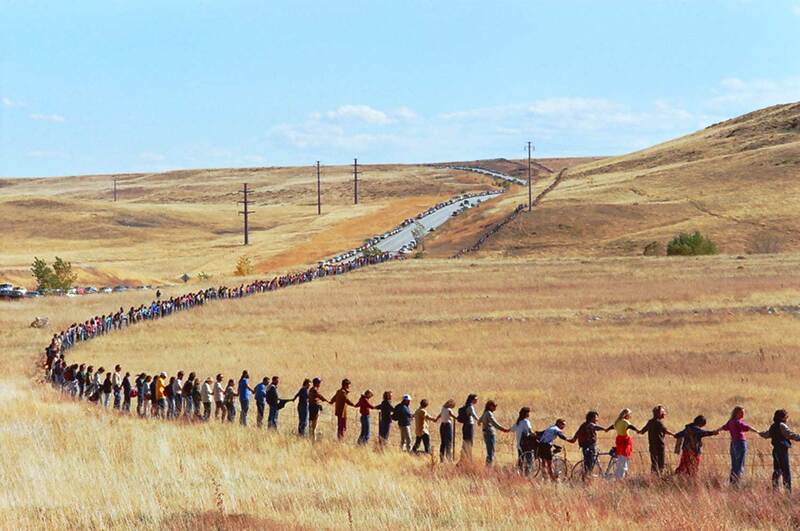 In 1983 I joined 17,000 people who joined hands in an encirclement around the 17-mile perimeter of the plant. In 1992, the plant finally closed down. 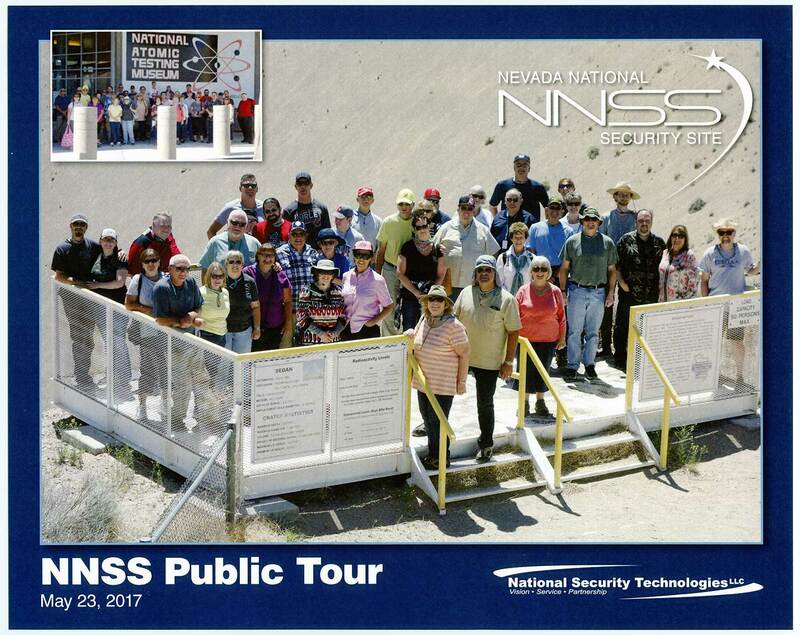 A couple of years ago my son and I toured the Nevada Test Site, now known as the Nevada National Security Site. The tours are held once a month, and often sell out a year in advance, They depart from the National Atomic Testing Museum in Las Vegas, which offers an interesting interpretation of Nuclear testing in Nevada. 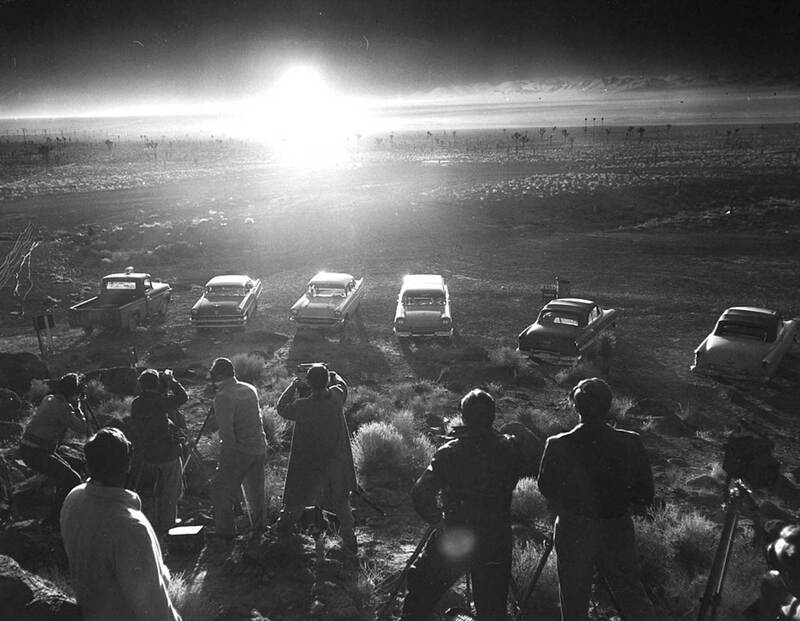 The tour includes stops at Frenchman’s Flat, where fourteen above-ground nuclear tests were performed; Sedan Crater, the location of a 104-kiloton thermonuclear underground detonation; and the Apple II Houses, where “a typical American community” was constructed, complete with houses, utility stations, automobiles, furniture, appliances, food, and mannequins simulating people who might live in a town hit by an atomic explosion. Shortly after our visit to the Nevada National Security Site, I had the opportunity to visit the Marshall Islands. I had completed a lot of research about Bikini Atoll, and one the old workhands from my merchant marine days had witnessed the test from one of the surrounding ships when he was serving in the Navy (I wrote about this co-worker in my nonfiction piece, Refraction). I will always remember his vivid description of the event, and how he described his duties of sailing toward the blast in order to clean up the remaining sailing vessels. He later died from the cancer. Today, with situations that include North Korea’s increased nuclear arms development, the present US administration’s plans to leave the nuclear weapons treaty with Russia, along with a pullout from NATO, the nuclear threat is still imminent. Confronting fear head-on is a path I often take. One night while having a nightmare, I directly confronted a demon from hell and screamed out loud, “Come on mother#$@&%*!” Yes, calling out this evil entity of my dreams greatly amused my wife. 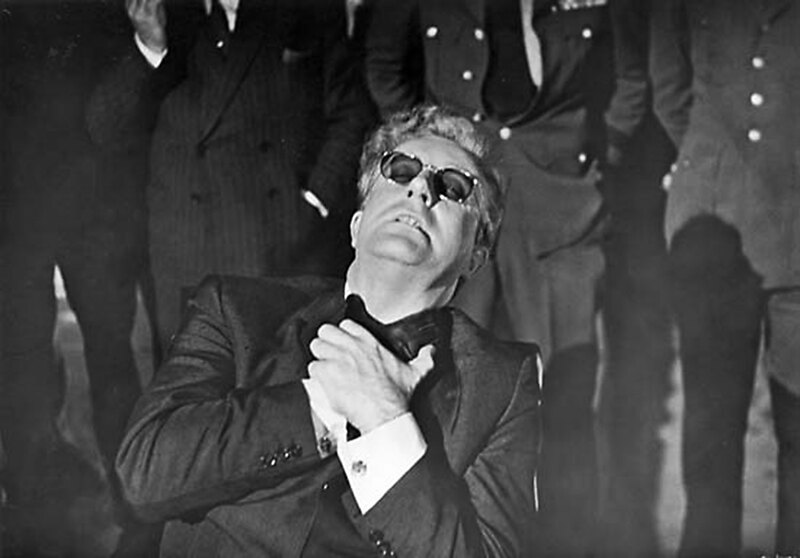 Peter Sellers as Dr. Strangelove, the wheelchair-using nuclear war expert and former Nazi. Woman modeling a fallout suit. Above ground detonation near the Nevada Test Area. Nuclear testing near Las Vegas, Nevada. 1983 Encirclement at Rocky Flats Plant, ten miles south of Boulder, Colorado. 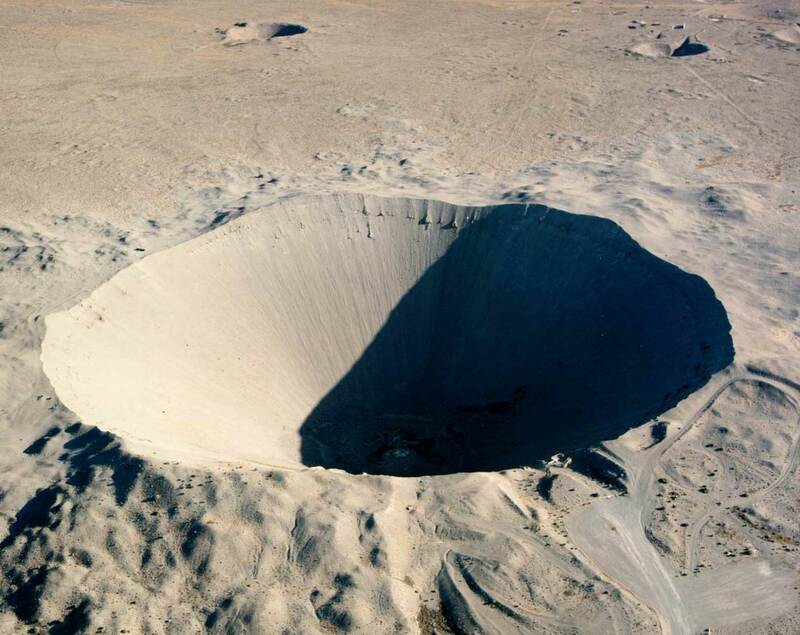 Sedan Crater at the Nevada National Security Site. 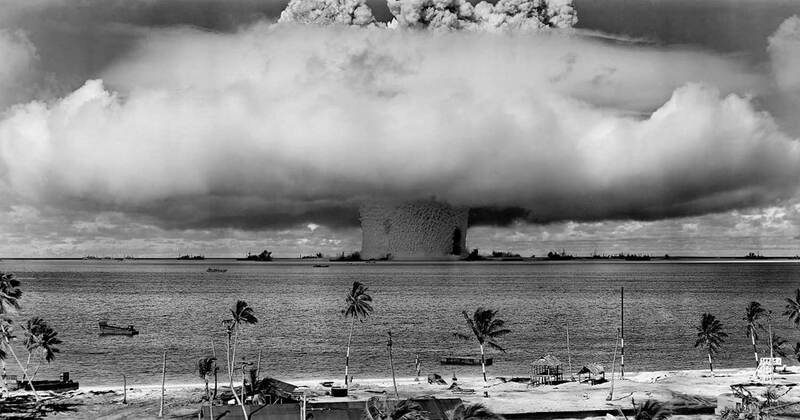 Nuclear test at Bikini Atoll, 1946. Operation Crossroads. 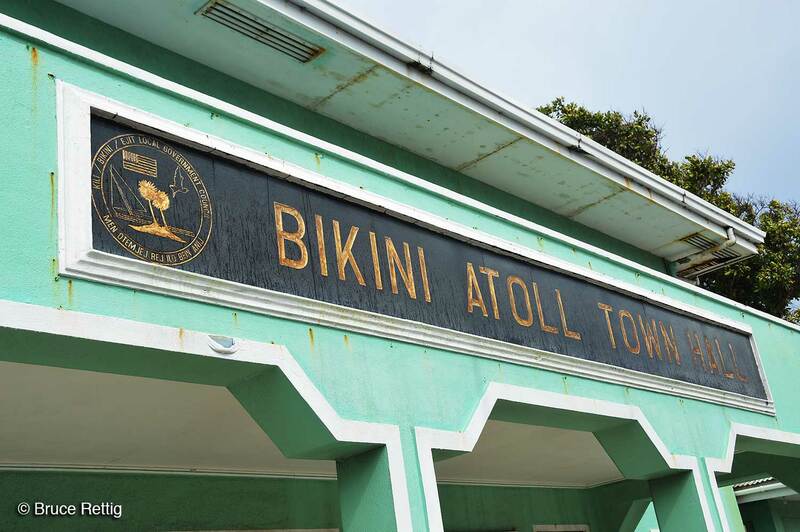 Bikini Atoll Town Hall, Majuro. Marshall Islands, 2016. Remember the “duck and cover” drills. Also had a pamphlet from the Defense Department circa 1950, which actually said that, in the event of fallout, put a wet napkin on top of your head. It’ll absorb all the fallout radiation! Wow, I never heard about the napkin technique! I need to get ahold of a copy of that pamphlet.